Australian Grape and Wine (AGW) has welcomed last week’s announcement that the Australian Government will support the development of an ‘Australian Wine Label Intellectual Property Directory’. 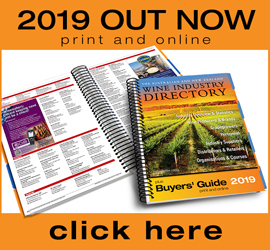 AGW chief executive Tony Battaglene said the directory would “help Australian wine businesses of all sizes to protect their brands and intellectual property from those who seek to rip it off”. In announcing the Wine Label Intellectual Property Directory on 11 April, Minister for Agriculture David Littleproud said it would bring greater transparency of exported labels to prevent dodgy copies. 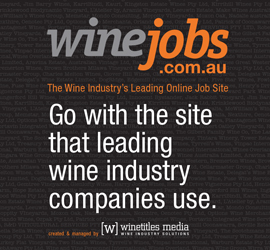 The publicly accessible directory will require all Australian wine exporters to submit images of their labels prior to gaining export certification. “It will be searchable by image elements, brand name and publication date and will display the trademarked image of labels, the exporter ABN, brand name and date the label was published to the directory. 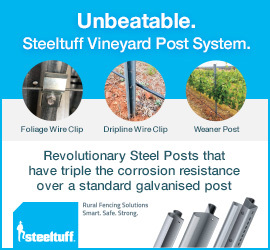 This allows wine growers and exporters to identify copycat labels. Copycats can be stripped of their export licence and those being copied could also take private legal action,” Littleproud said. He said the Federal Government had invested $417,000 to create the directory, with its ongoing administration to be funded by industry. “Australia’s reputation as an exporter of premium wines has not happened by accident,” said Battaglene. “Over many years, Australia’s wine export approval arrangements have given customers confidence in the knowledge that the contents of a bottle matches the claims about vintage, variety and region on the wine label. “In the coming months we will work closely with Government as regulatory changes are implemented to support the Label Register,” he said.